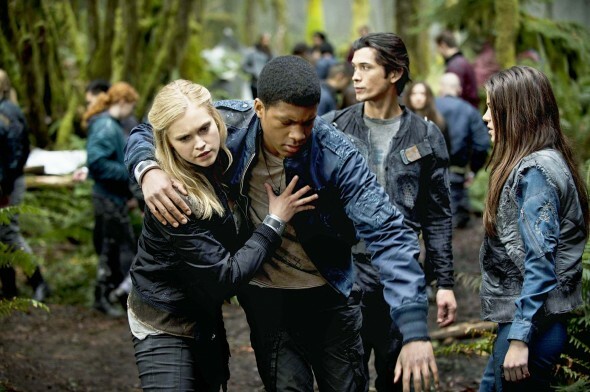 The CW has renewed freshman series The 100 for a second season. The 100 follows a group of young people who are sent back to Earth nearly 100 years after a nuclear Armageddon destroying civilization. The cast includes Eliza Taylor, Henry Ian Cusick, Paige Turco, Kelly Hu, Isaiah Washington, Marie Avgeropoulos, Bobby Morley, Thomas McDonell, Eli Goree, and Christopher Larkin. While the show’s ratings haven’t been great, The 100 has been performing better than most of the network’s other new shows. It’s currently averaging a 0.6 rating in the 18-49 demographic with just under two million total viewers. It debuted in March and the season is expected to conclude in mid-June. What do you think? Are you glad to hear that The 100 has been renewed or, do you think it should have been cancelled instead? I love ‘The 100′! Such a exciting new show. New actors & actress’ who do amazing work. Looking forward to season two, three and hopefully more! Great series! this SHOW! Please keep it going for many seasons! Can’t wait for it to start back!